VKM offers Turn Key solutions for the wood working industry, within the foundry industry for model-building and for machining of aluminium and plastic material in different industry segments. 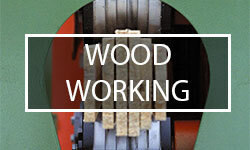 The machines and lines in the wood industry for the segment of small dimensioned wood are developed and designed by VKM. On all other machines we have selected partners. 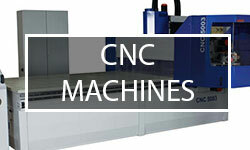 In close cooperation they design the machines to the needs of our customers. 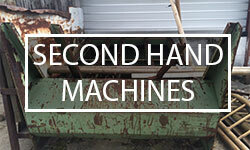 We offer always second hand machines for the wood industry. Especial attantion we have on after sale service. VKM makes sure, that over the whole live cycle time of the equipment, you get the machanical waer and spare parts. We are also upgrading the electrical equipment and the control system. 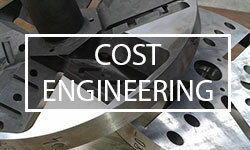 By getting experience in purchasing we created the business for Cost Engineering of industrial components for different sectors of industry.